The Conifers Guesthouse is located at the edge of the great Fens of Norfolk and Cambridge, and has superb access to the sublime expanse of charming countryside that East Anglia has to offer. Whether you enjoy birdwatching, historic architecture, or the theatre, the Fenland area has a wealth of culture and beauty for you to enjoy, from the comfort of our guesthouse. 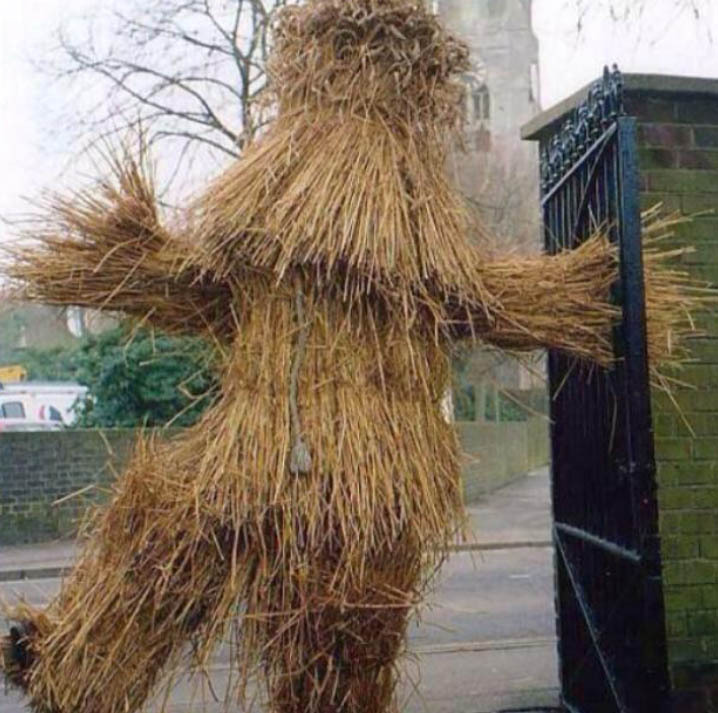 The Straw Bear festival takes place on the second weekend of January, and is a revival of an old Fenland custom, which died out in the early twentieth century. A man or boy covered in straw would be led from house to house to dance for gifts of food, money or beer. In modern times the Bear is led on a route around the town on the Saturday, accompanied by Morris dancers, sword dancers, clog dancers and various folk musicians. If you would like to explore the picturesque area of the Fens, please book a stay with us today. Call 01733 203 256 to book a room today.